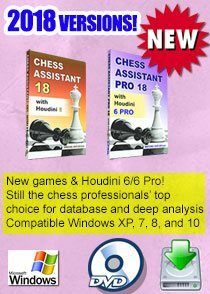 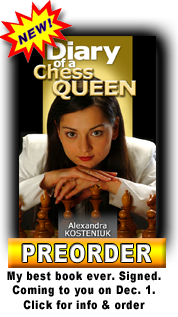 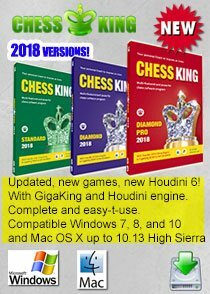 Do you know that you could win a whole lot more chess games if you prepared with Chess King? 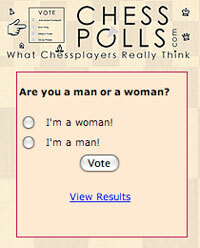 Actually! 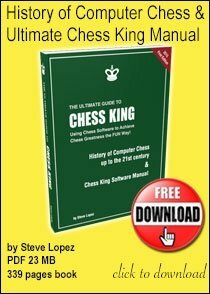 Here is a Chess King tutorial. 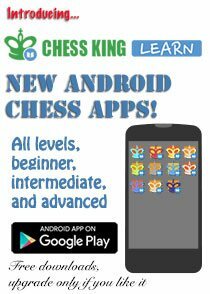 Don't forget to check out all the Chess King video tutorials at the YouTube channel. 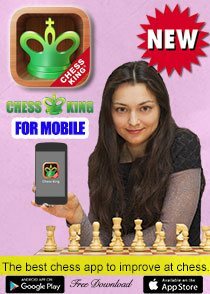 We Are All Made of Stars - chess video!